Having translated my essay “The Center of Biblical Theology in Acts” into Spanish, Saul Sarabia Lopez has continued to serve his Spanish language compatriots, this time by translating my essay “Biblical Theology and Preaching” from the book Text Driven Preaching into Spanish. The work of preaching is the highest and the greatest and the most glorious calling to which anyone can ever be called. . . the most urgent need in the Christian Church today is true preaching; and as it is the greatest and the most urgent need in the Church, it is obviously the greatest need of the world also. If you are a preacher, join us for the Expositor’s Summit at Southern Seminary, where we seek to fan the flames of your passion, to strengthen the connections in your thinking, and to help you grow in your ability to preach the whole counsel of God. you may encourage your pastor to do the real thing, preach, spurring him to shun the knockoffs and cheap imitations of true proclamation. Will you join us for the Expositor’s Summit? If you can’t, please do pray the Lord to move in hearts, minds, words, and study. Marilynne Robinson puts into words exactly what I’ve felt but couldn’t articulate about a number of things in this interview (HT: Eric Schumacher). Some excerpts for your edification. “I have met a good number of people who have written several books that were never published, and, in many cases, those have been the most important experiences of their lives, because the thing about writing is that you find out more about your mind, in a sense, than you would find out by any other means. “There’s something shy and apolo­getic about their role, and this makes other people shy and apolo­getic, and sort of weakens the core of things. It seems to me that, as much as anything, it is the clergy’s loss of confidence in the meaning­ful­ness of their role, relative to a congregation, that undermines them. 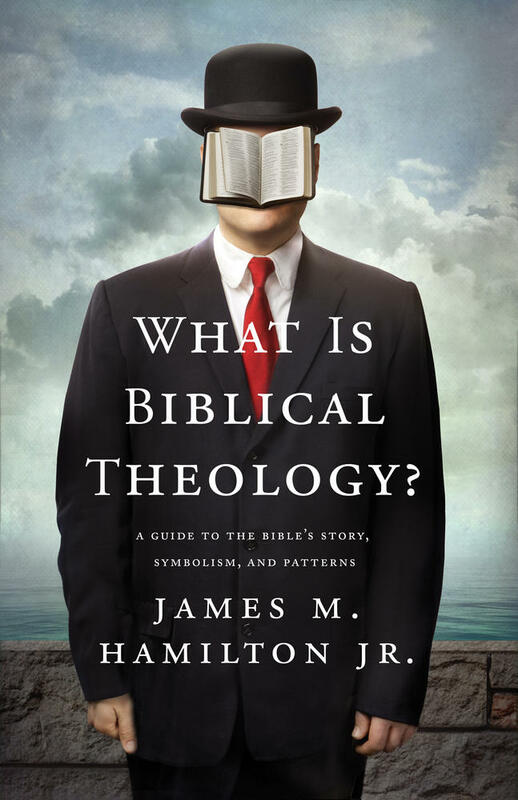 Biblical theology is vital for understanding the Scriptures of the Old and New Testament. The DMin concentration in biblical theology at Southern will equip pastors and ministry leaders to understand the Bible in accordance with the intentions of its Spirit-inspired human authors. Jesus taught the authors of the New Testament how to understand the Old Testament, and Jesus himself learned to understand the Old Testament from the way the Old Testament Prophets interpreted Moses. Our aim is to understand and embrace the interpretive perspective that is reflected in the writings of the Old and New Testaments, the interpretive perspective Jesus taught his followers. This is what it means to pursue Christian interpretation of the Bible. Our aim is to build on the foundation laid in the student’s Master of Divinity program by strengthening the student’s skill in the biblical languages and in putting the whole Bible together for the purpose of expository preaching that declares the whole counsel of God. To this end we will pursue a course of instruction that includes review of Greek and Hebrew, along with overviews of Old and New Testament Theology and the way the biblical authors interpret earlier Scripture. The written project that will serve as the capstone of this degree will be a biblical theological sermon series, manuscripts of sermons that set the biblical text being preached in the context of the Bible’s big story and themes. Introduction to Doctoral Research & Writing: This seminar introduces professional doctoral students to the standards of doctoral research and writing. Particular emphasis is placed on the standards pertaining to seminar papers, project proposals, and research projects. Stress is also placed on utilizing the necessary library resources for doctoral work. Project Methodology: This course provides preparation for the research project and interaction between students, faculty supervisors, and resource persons. Contextualized Writing Seminar: This course is designed to aid the student in applying the program curriculum to the writing of the final project. You can apply today at SBTS.edu. How should we approach preaching the Minor Prophets? 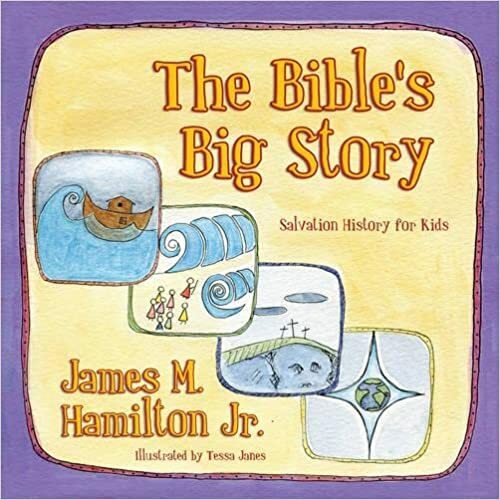 Should we move through the text chronologically, thematically, book by book, several books per sermon? A friend of mine posed these questions to me, and I thought I’d put my replies here in case they might help others as well. The Chronological approach would be difficult to nail down, I think, because we don’t have kings listed at the beginning of each one establishing when the prophet ministered – so we’re not exactly sure when Jonah or Joel or Obadiah prophesied. So without a statement from the author, the chronological approach moves us into historical considerations, and since the author doesn’t make clear historical statements, we’re inching away from authorial intent. I prefer to stay with authorial intent, and we can say that the author intended to present what he actually said (and in these cases he didn’t say anything about dates or chronology . . .). So for me the two preferable options would be either to (1) follow the author’s own structure in seeking the structures for your sermons–so you base the sermon or series on the structure of the books themselves (the sections in GGSTJ on these books give my attempt at their structure), or (2) choose a set of themes that you want to teach through–see for example the chart on p. 232 in GGSTJ. If you look at GGSTJ 229–34, you’ll see that I think the 12 have been arranged to comprise one “book” that communicates a unified message. On p. 234 I summarize Paul House’s description of that message. 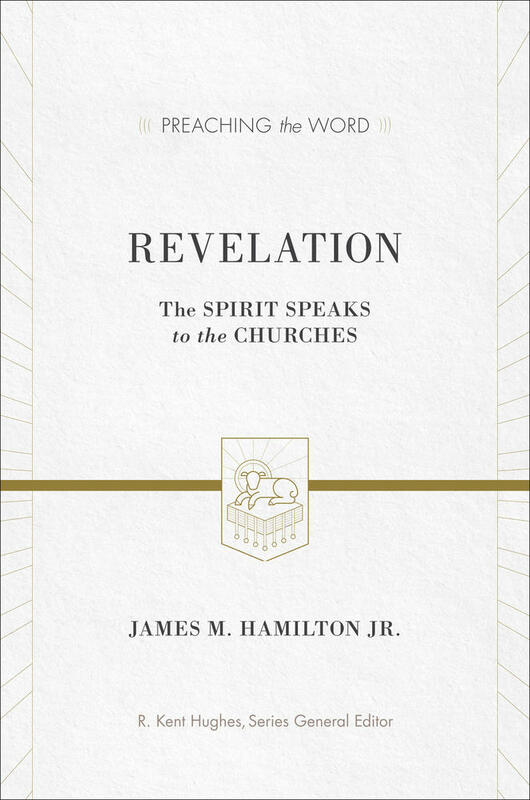 If you wanted to do three sermons that covered the whole 12 prophets, my recommendation would be do follow the three bullet points I give on p. 234 that come right out of a book Paul House wrote – he’s footnoted on that page. Denny Burk preached the best sermon I’ve ever heard on marriage at Kenwood Baptist Church this morning. It was prophetic, powerful, piercing, and poetic. My reaction to what the President said probably wasn’t that different from yours. I thought that what he said was outrageous. I thought that citing Jesus as if He were in support of sexual immorality was blasphemous. But I also thought, there’s really nothing new here. The president is a sign of our times not the cause of our times. If you think that the President has caused the massive revolution in our culture on marriage, you are just wrong. The changes have accelerated in the last few years, but the seeds were sown many decades before. -The ubiquity of the birth control pill and the severing of human sexuality from its connection to children and family. -No-fault divorce and the idea that we can change spouses like we change sox. -That there’s no difference between men and women, gender is just a social construct that we learn from culture, not something given to us by God at creation. -And closely related to this, the idea that gender shouldn’t matter when it comes to human sexuality. And so we have a whole generation of young people who see nothing at all wrong with homosexuality. No, our culture’s devolution didn’t begin last month with an announcement from the President. This slide has been a long time coming. Denny’s exposition of Ephesians 5:21–33 that followed this introduction was powerful and piercing, and funny too–you’ll probably hear me belly laughing when you listen to this. I wrote a poem for Susan on our third anniversary that was a bit of a vision of how I was hoping and praying we might end up. It’s a story that ends with a short prayer. to hold for one last time. her final breaths of life. and those dissolved in tears. the girl that stole his heart. that filled their home with warmth. Her single heart for God. when he did cause the tears. was cruelly short to me. or ever let you part? she reached to touch his face. to give one final grace. The one He’s brought to pass. we owe Him so much thanks. Dear, we made it! By Him we did! our days as at their end. in every year we spend. for there is no one higher. Have you ever wondered how Proverbs might be preached? When I work my way through a book of the Bible, I like to get a robust exegetical commentary along with a more pastoral one and work through them as I prepare to preach. The exegetical commentary helps me with historical and background details, gives me a check on the way I’m reading the text, and alerts me to intertextual issues I may have missed. I think the best commentary on Proverbs for these purposes is Bruce Waltke’s 2 vol. NICOT set. The pastoral one is especially useful because it affords an opportunity to see how someone has not only interpreted but illustrated and applied the text. 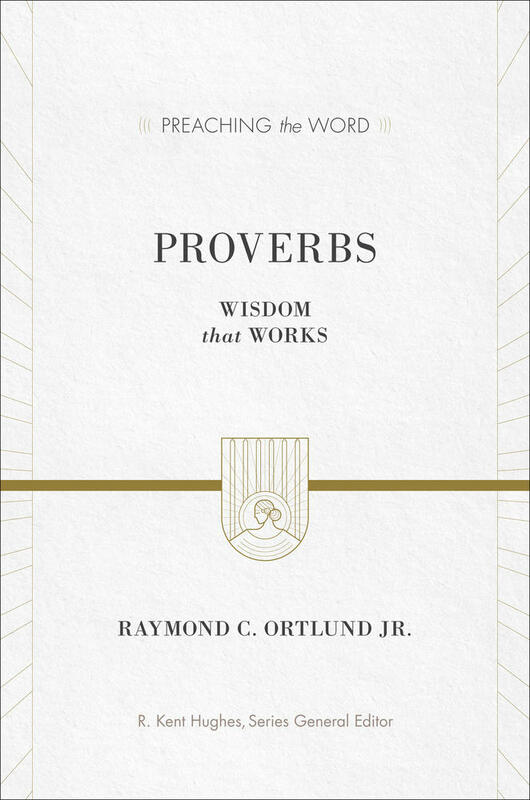 The best commentary for these purposes has just appeared: Raymond C. Ortlund Jr.’s Proverbs, in the Preaching the Word series edited by Kent Hughes. Ray Ortlund is gospel wise, and I’m thankful that he set his heart and mind to the book of Proverbs. May the Lord bless his word in this book! Saturday night, November 19, I had the privilege of doing an introduction and overview of biblical theology at Providence Baptist Church in Pasadena, TX (Houston area). It was an honor to be at the church pastored by Tommy Dahn, who with Bruce Stoney ordained me to gospel ministry back in January of 2004. You can hear the Intro to Biblical Theology, focusing on story, symbol, and pattern, here: An Introduction to Biblical Theology.